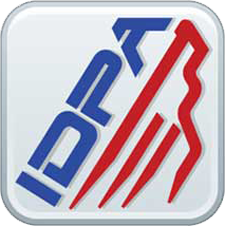 NVSA holds an IDPA match on the fourth Sunday of every month. Registration along with match times are available via practiscore. Matches are located at North Valley Shooters Association. Here is a map to the range.